1 piece in one poly bag or customized packaing, then into export cartons. 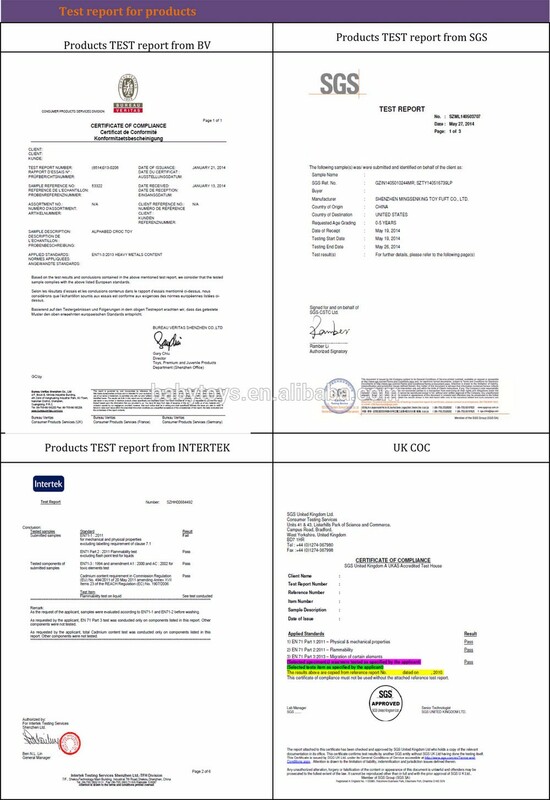 (1) ISO9001:2008, ISO.CCC .CE .EN71.ASTM.CPSC Certificate. 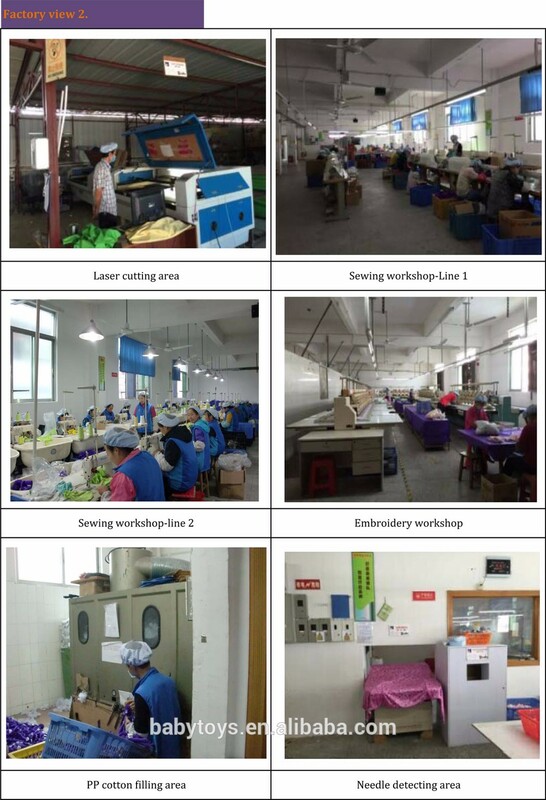 (2) 15 years experience in manufacturing plush stuffed toys already. 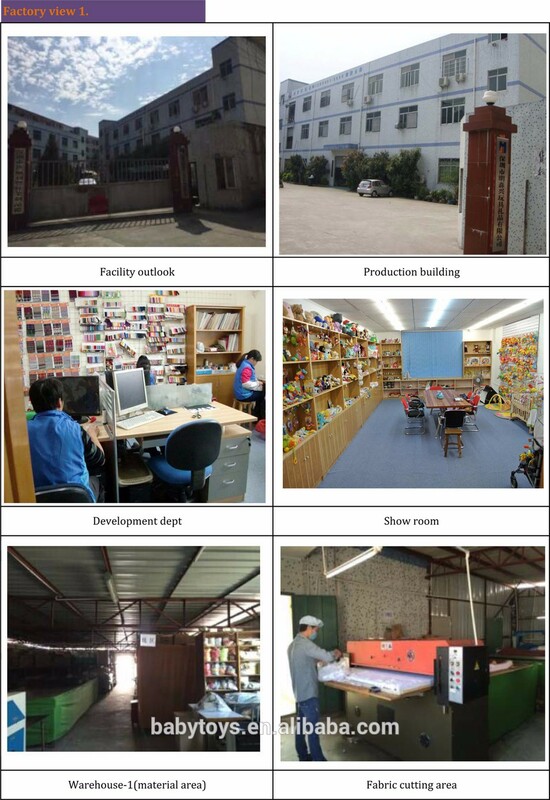 (3) Keep cooperating with many famous enterprises . 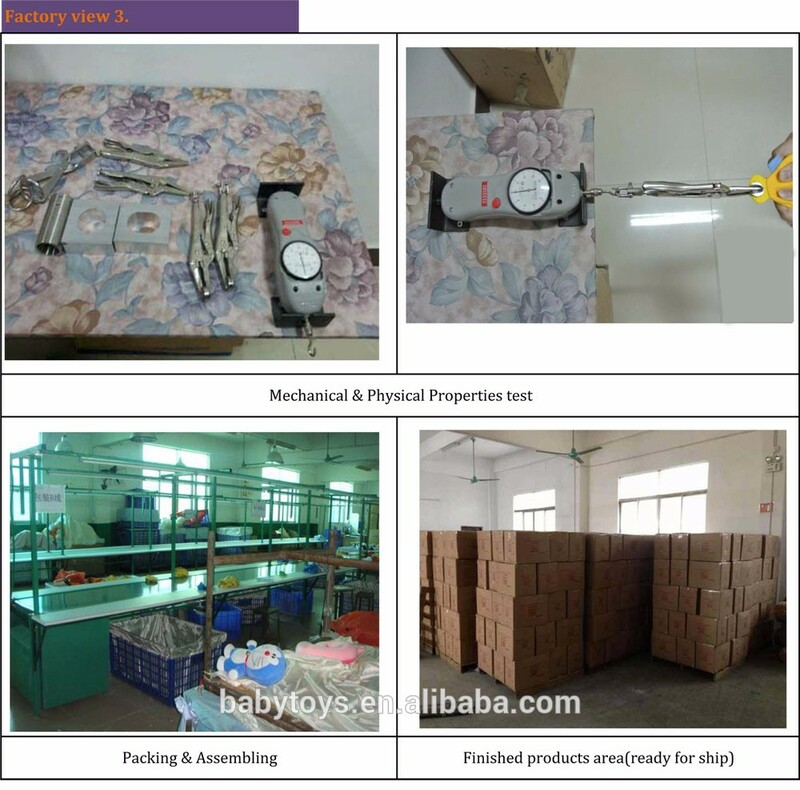 (4) Competitive price, high quality, prompt delivery and superior service. 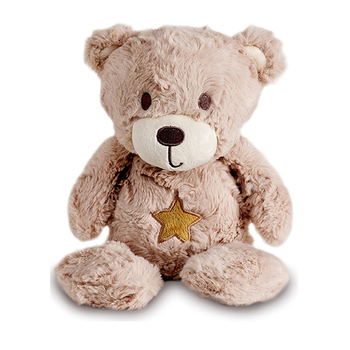 (5) All kinds of soft plush toys for you to choose. (6) Own uniquely designers team, can meet any custom requirement. 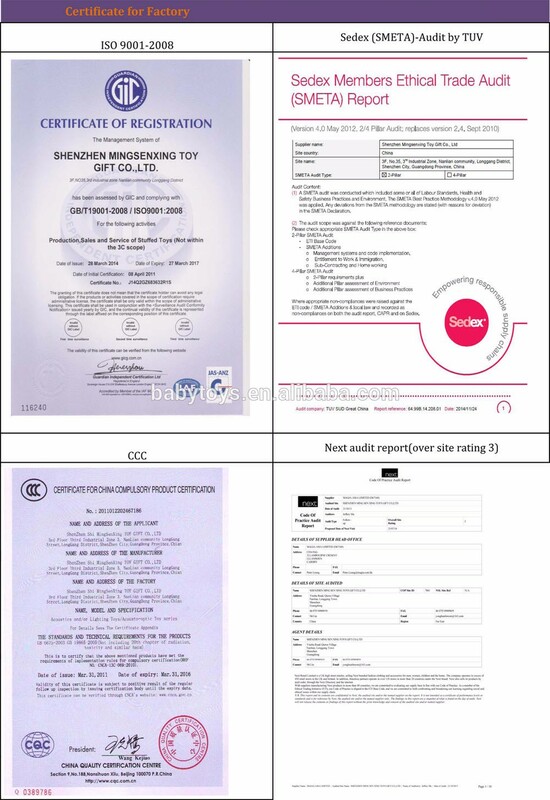 (7) Low sample fee, we'll revise the sample for free until it satisfies you. 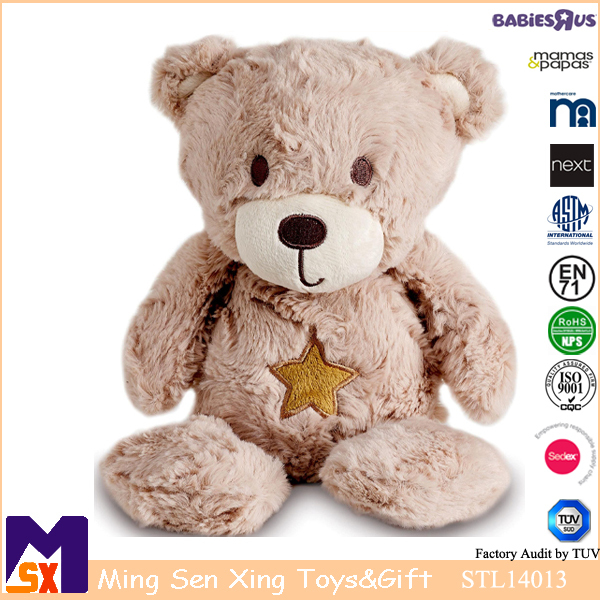 Shenzhen Mingsenxing Toy Gift Co.,Ltd is a stuffed toys & gifts manufacturer with over 15 years experience in China. 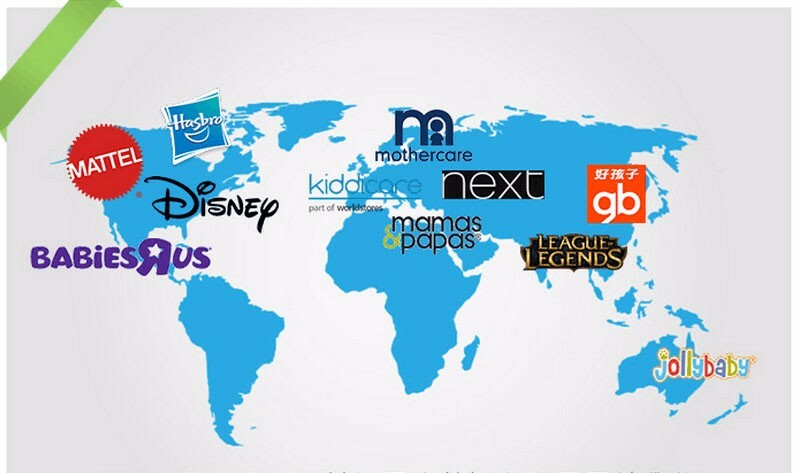 We have been working directly with the famous brands such as the NEXT UK, DISNEY,TOYS R US, BABIES R US , MAMAS&PAPAS, MOTHER CARE,MATTEL, HASBRO etc. 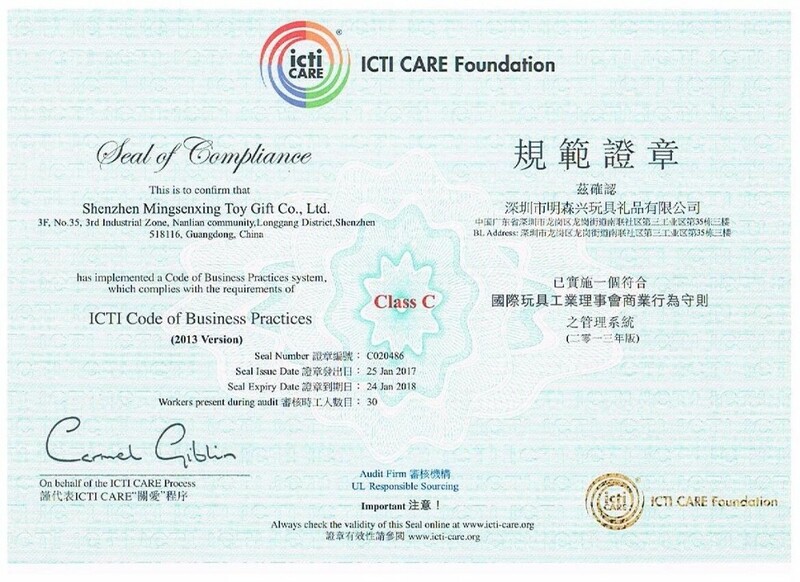 Our factory owns ICTI, SEDEX member and NEXT audit,ISO9001:2008, CCC,independent survey and import-export operation right. 1, Plush toys and dolls. 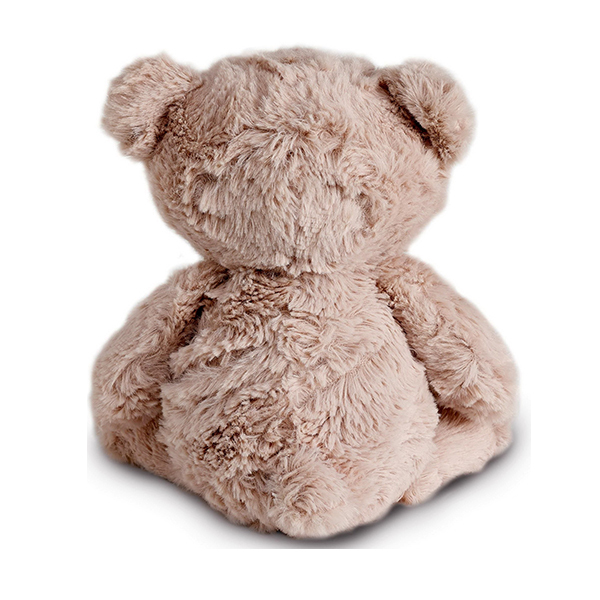 2, Houseware products, such as the pillow, cushion and plush sofa for kids. 3, Christmas, Halloween, Valentine plush toys, plush and felt fabric ornaments and other festival promotion gifts. 4, Embroidery badges and appliques. 5, Plush, velvet gift bags or purses for Christmas and other festivals. Our toy is lint-free itself, but there will be some bits and pieces after tailoring process. We will clean them by suction machine. Due to the packing and shipping, toy is squeezed, there might be a little bit out of shape. As long as you beat it , it will return to fullness.